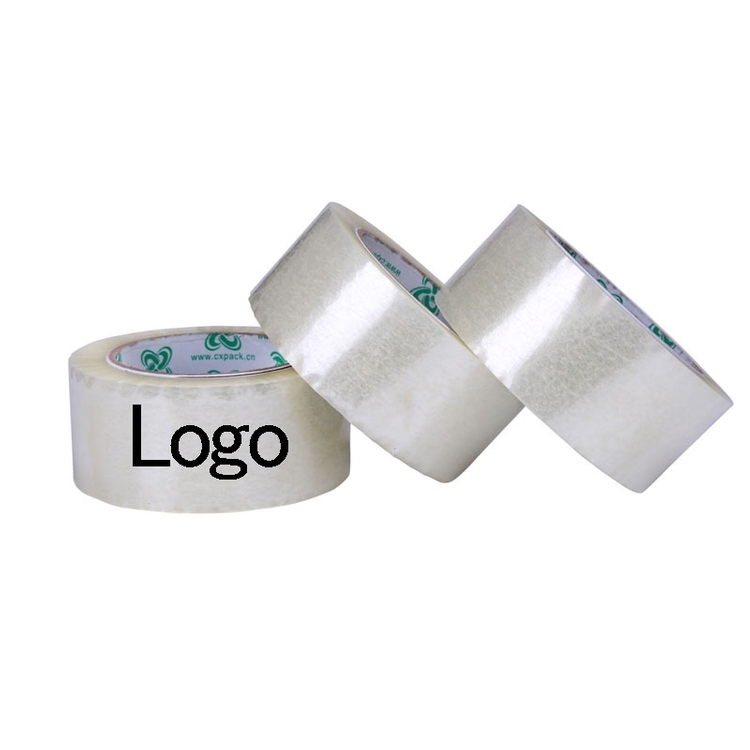 The packing tape is made of BOPP and strong adhesive. 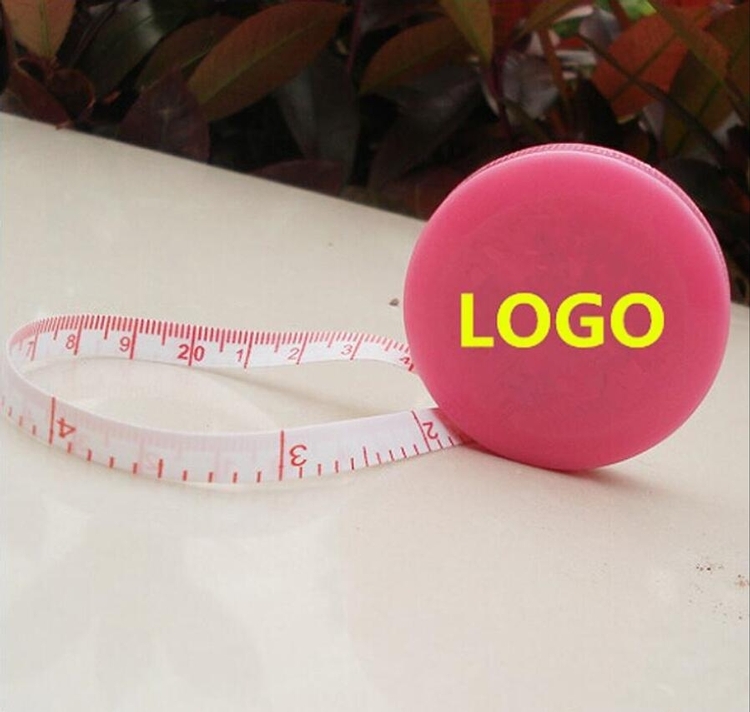 Custom logo can be printed. 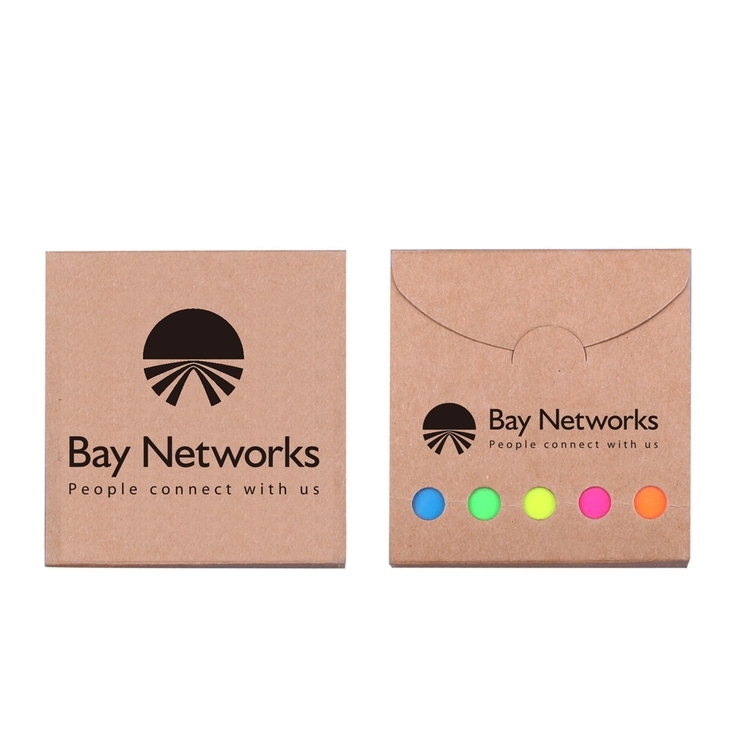 It is good material to display your company information on the box packaging. 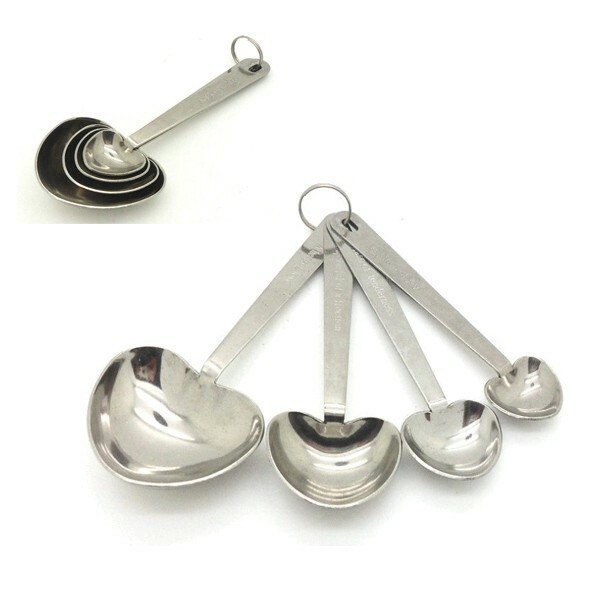 Made of 430 stainless steel, the heart shape measure spoon comes in volume 15ML, 5ML, 2.5ML and 1.25ML. 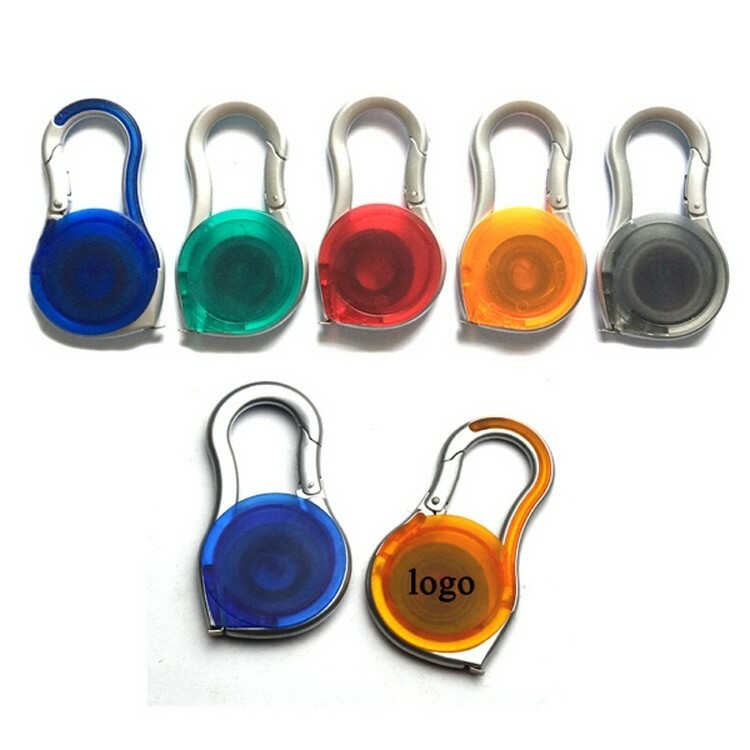 Classical silver color, customized logo can be made on the handle. 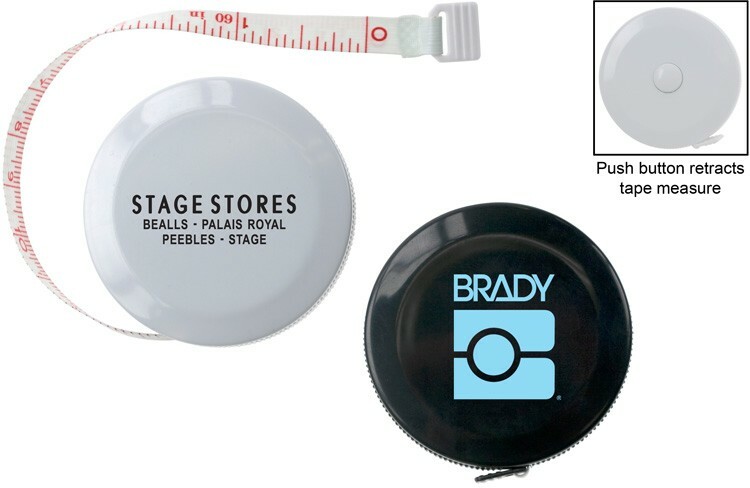 Best choice for wedding gift, it is the ideal promotional item for kitchen stores. 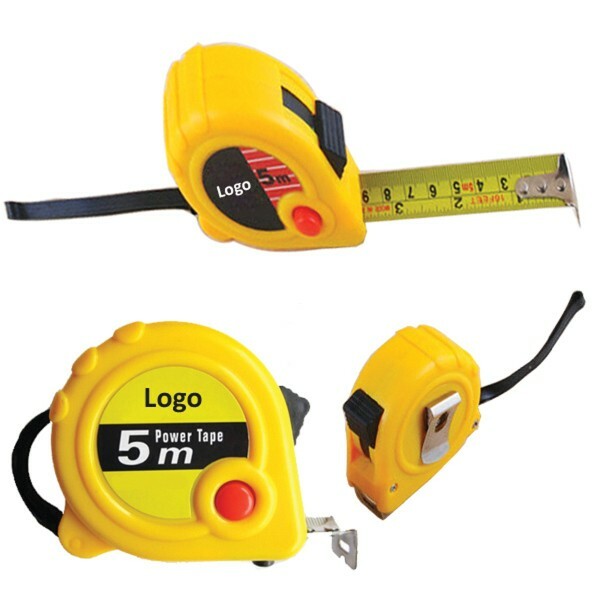 Compact custom tape measure with a carabiner clip. 3 ft. long metal tape with inches and cm measurements. 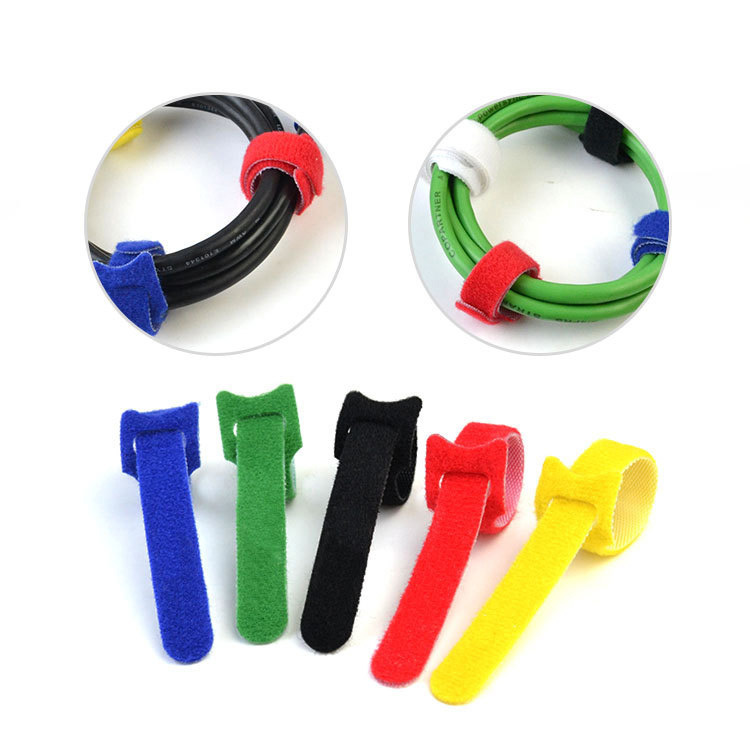 Easily clips to bags, belt loops, back packs. 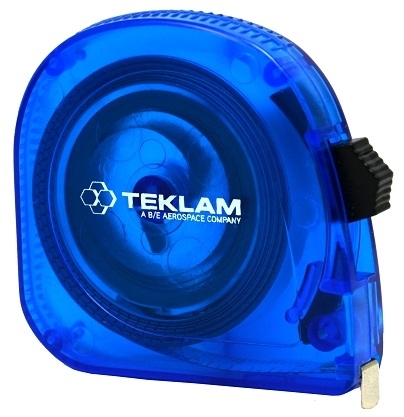 Price includes 1 color 1 location imprint and air freight to 1 location in US. This packing tape is made of BOPP. 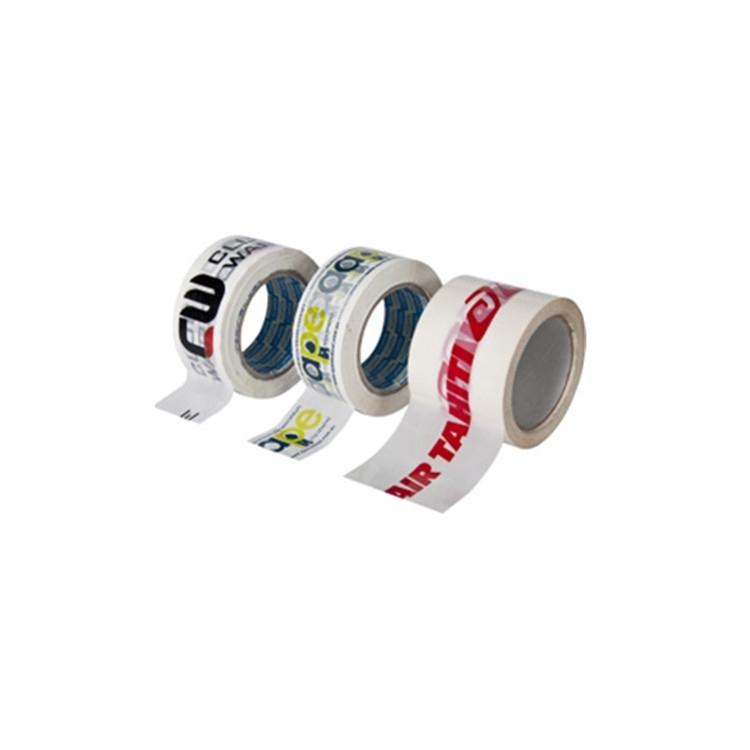 This packing tape has a strong adhesive and is widely used on packages and boxes. 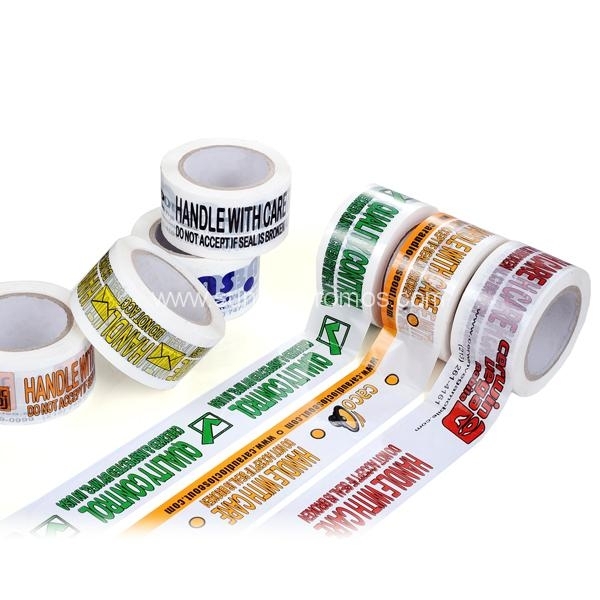 This waterproof transparent packing tape comes with pressure sensitive adhesive, total 100m length, and a white floor non-transparent for your reference. Your logo is welcome. 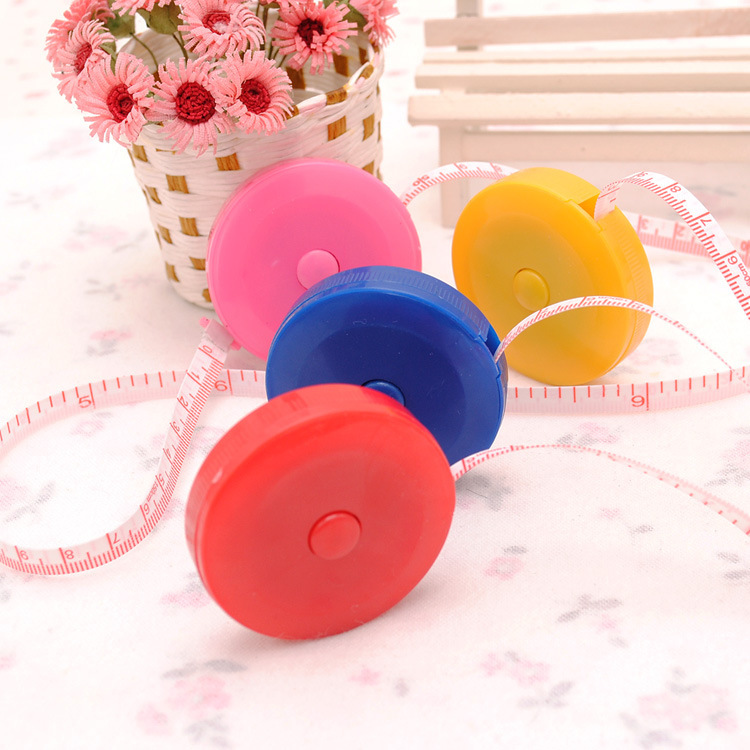 Sewing cloth measuring soft ruler tape is in size of 60"/ 150cm. 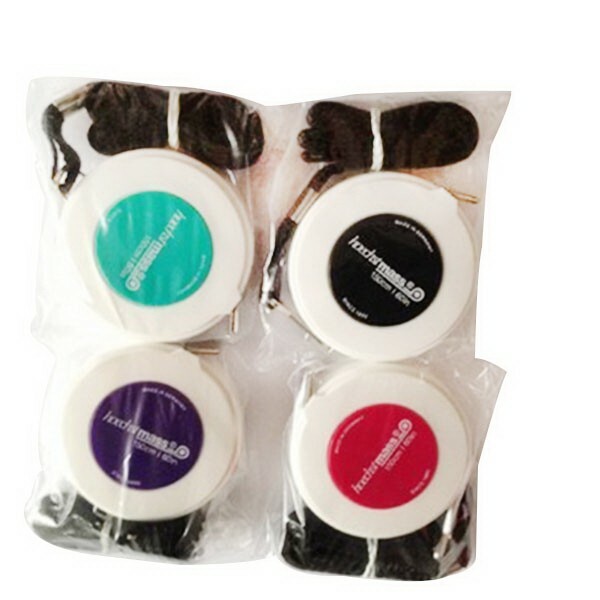 It is flexible, portable and endurable. Resistant to corrosion caused by strong acids and bases. Withstands high temperature, non-discoloring. 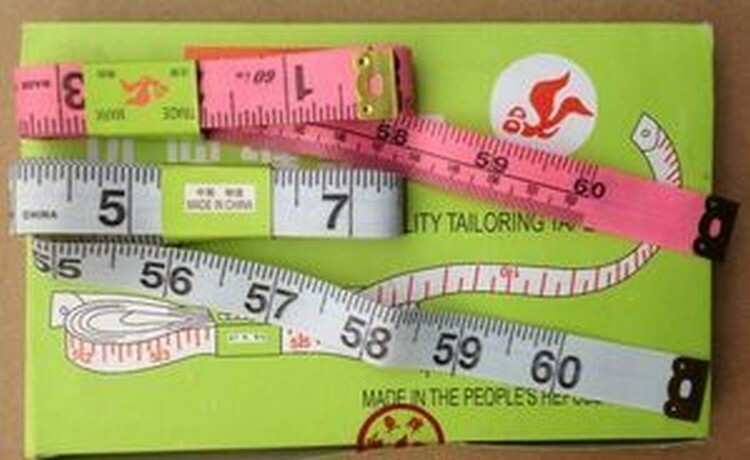 Scale is in either Cm or Inch. Using ultrasonic bonding techniques. 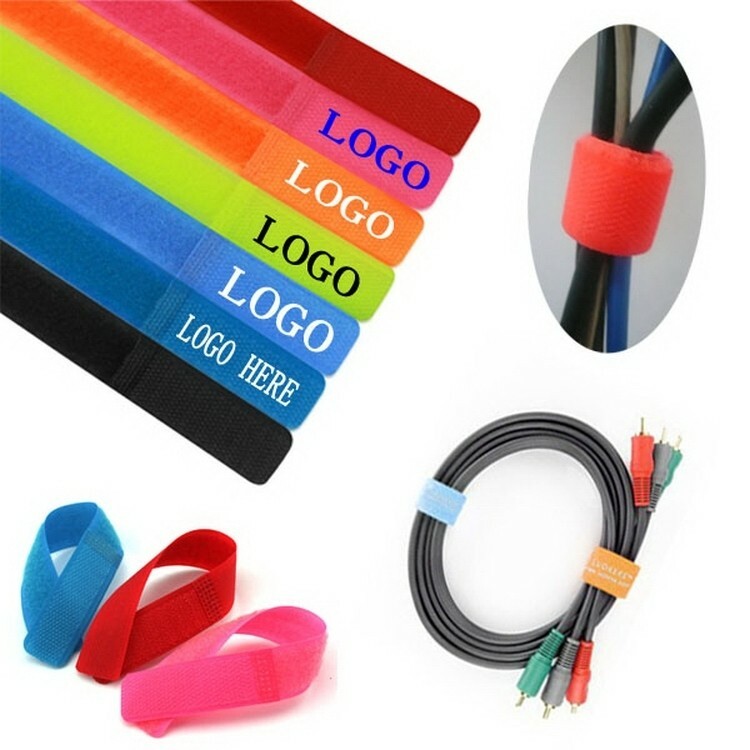 For computers, mobile phones, wires, household electrical appliances, wires, cafes surrounding the wire finishing the bundled easy to distinguish between different wire color variety to avoid messy wires. It can be printed with your logo. Pastel washi tape is the perfect way to add a chic pattern to your beautiful craft designs! 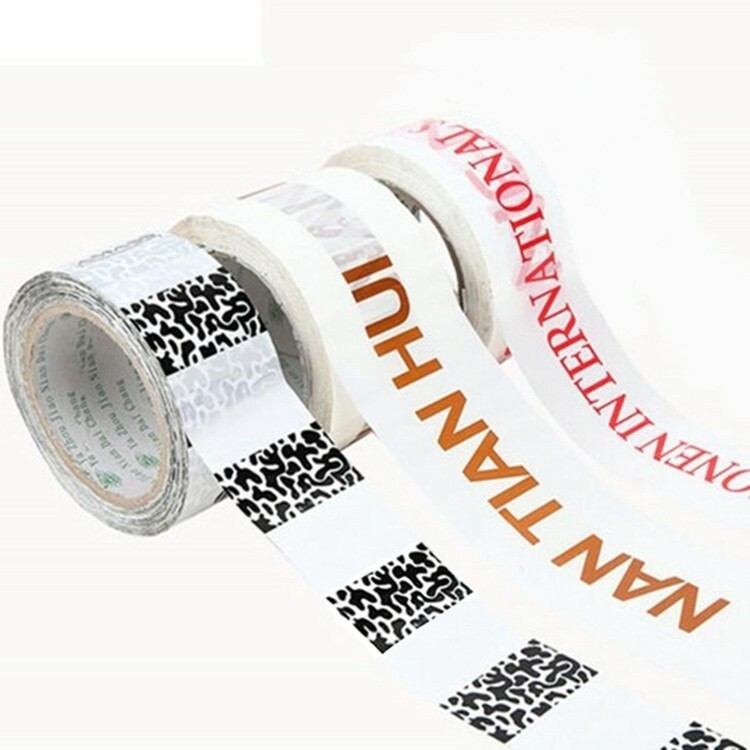 The self-adhesive decoration can be used on a range of surfaces, helping you embellish your scrapbook pages, cards, jars and so on. Made of strengthened steel belt and ABS frame, this taper comes with 16 2/5' length. 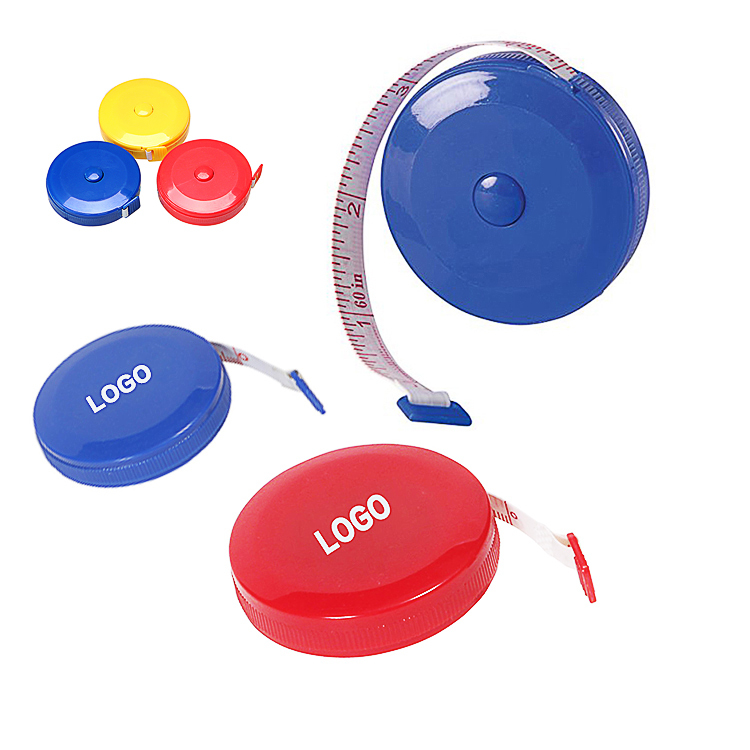 The plastic button locks or releases the flexible ruler smoothly. 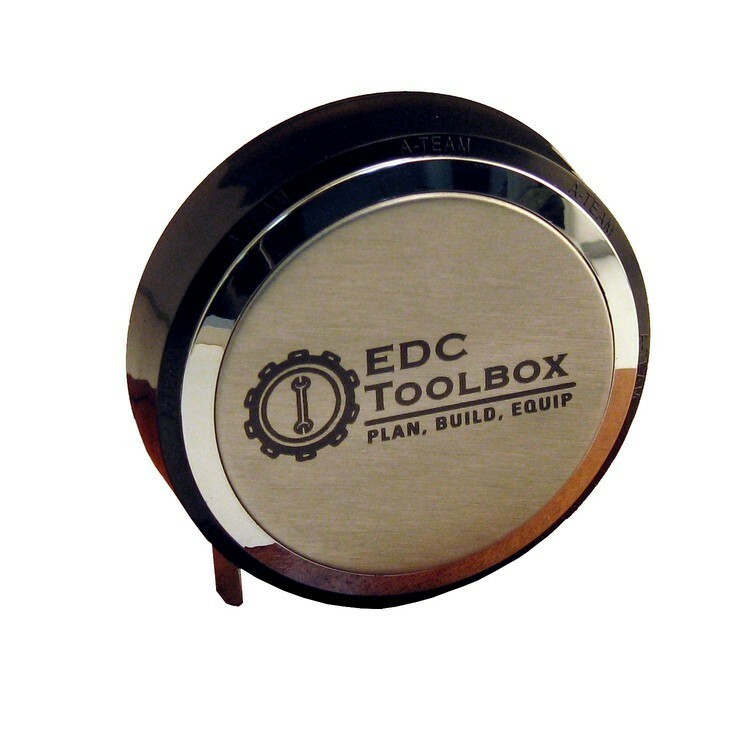 The generous imprint area is great for any complicated logo. Ideal for trade shows, conventions. 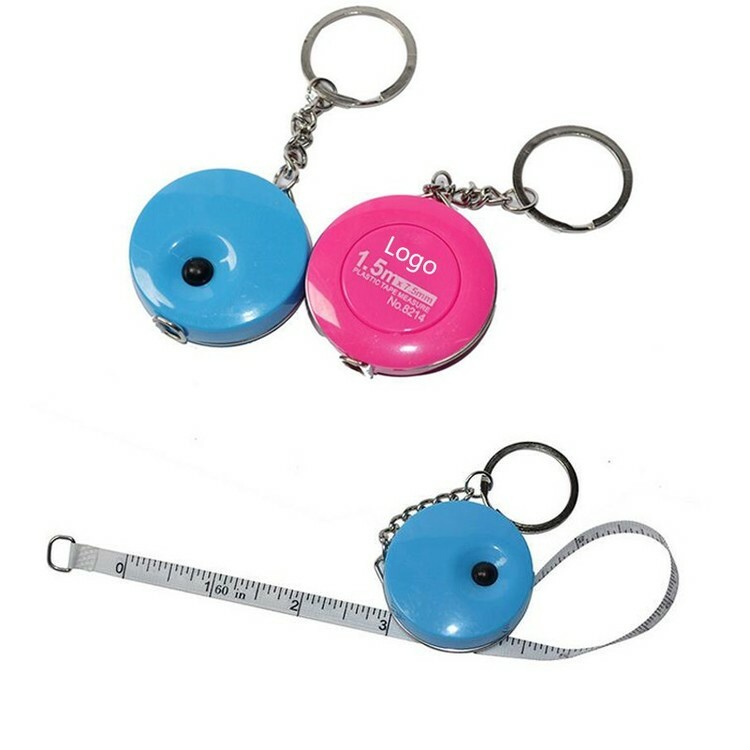 This is made of Environmental Plastic .The size is 2.17".It has both functional and stylish .It is very convenient for you to measure something. Good product for promotion. Welcome to your logo. 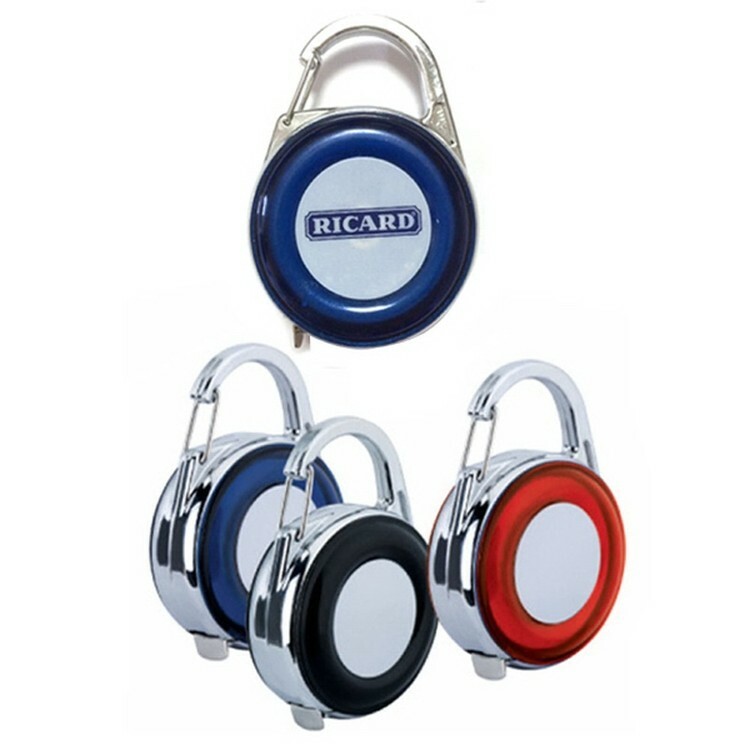 This safety alarm is made of ABS material with 120 decibel. 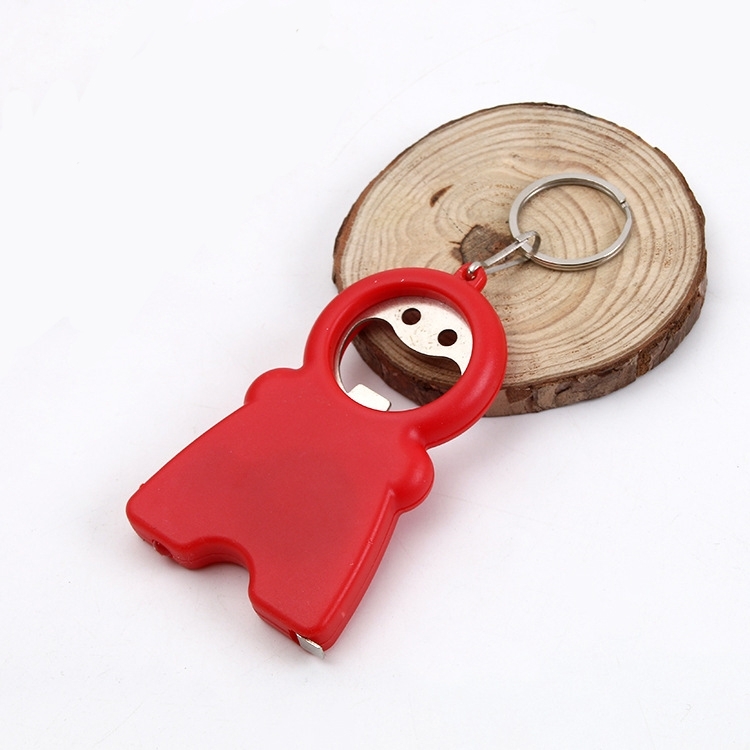 The key chain easily attaches to backpacks, purse or car keys. In case of emergency simply pull out the pin to make alarm go off. 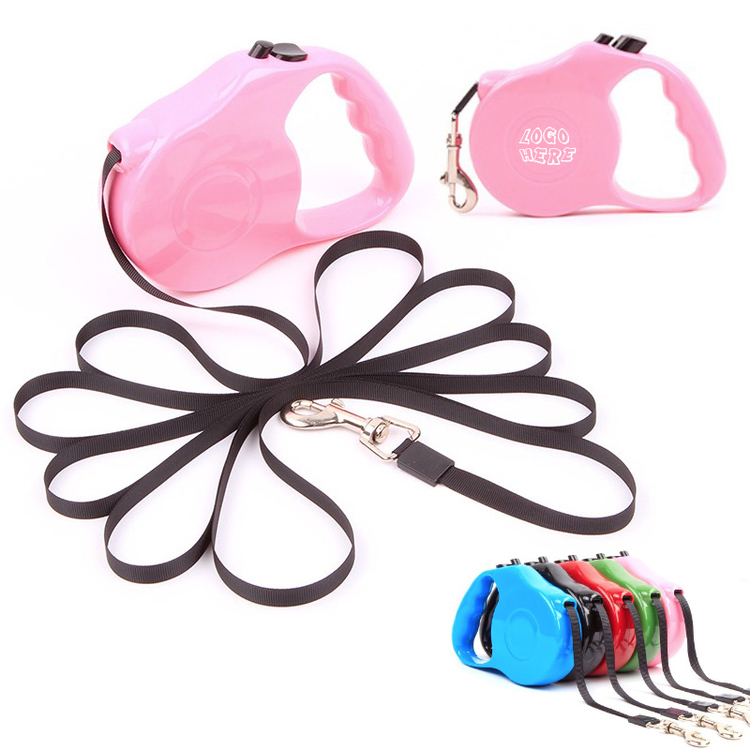 Great self-defense item for women, children and elder. Woman, elder,children can use this emergency device for help. 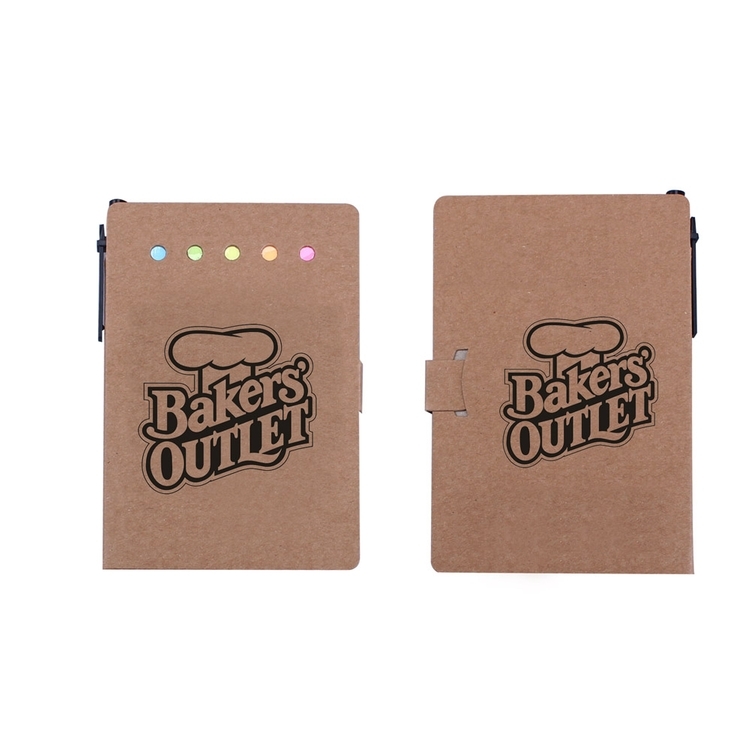 These sticky notes come in their own special case made of kraft paper, which helps keeps the sticky notes organized and prevents them from getting lost or scattered. The sticky notes are available in six colors, including red, yellow, green, blue, purple, black -- or other colors if you prefer. Each pad contains 20 strong sticky notes as well as 20 each of five different colored sticky flags. The case can be imprinted on the front or back with large imprint areas for both sides. 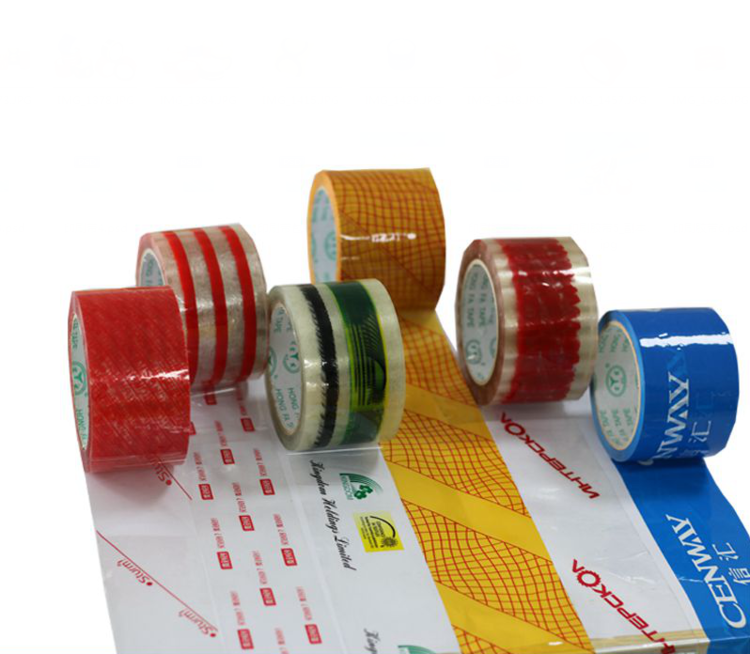 This packing tape is made of BOPP and water based acrylic grue with strong adhesion and good tensile strength. Great for boxes, cartons use. 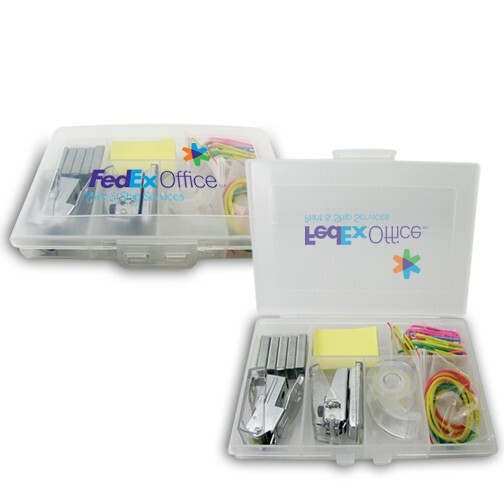 Can be customized with your favorite memos, instruction words, pictures and etc. 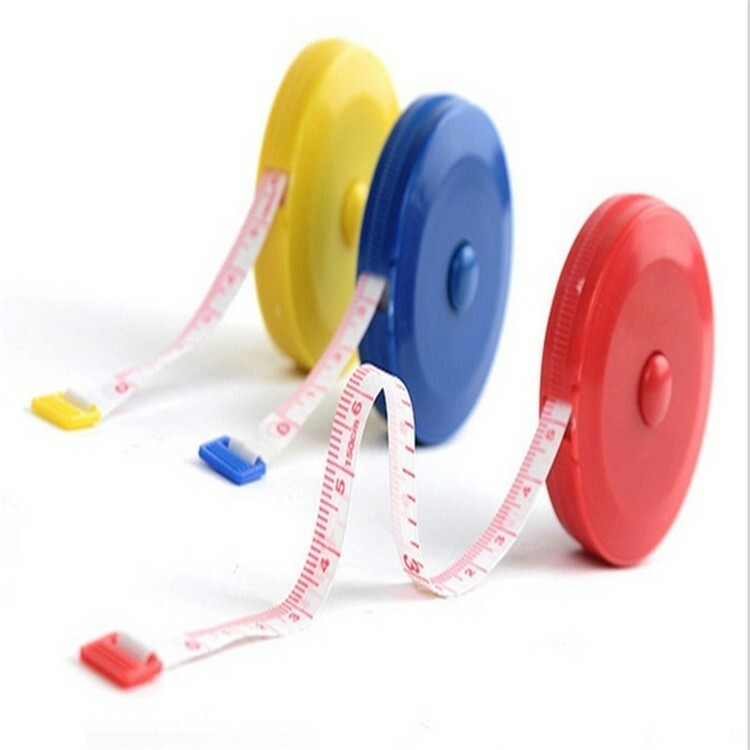 Round tape measure with 5ft/150cm cloth tape. Automatic rewind button on the back. 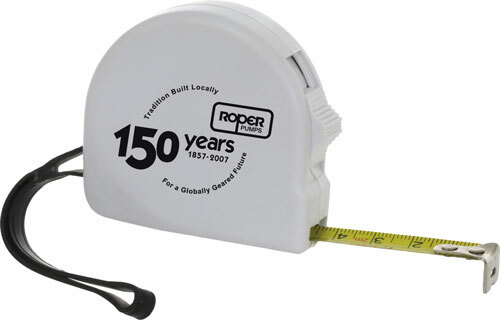 Carabiner tape measure. 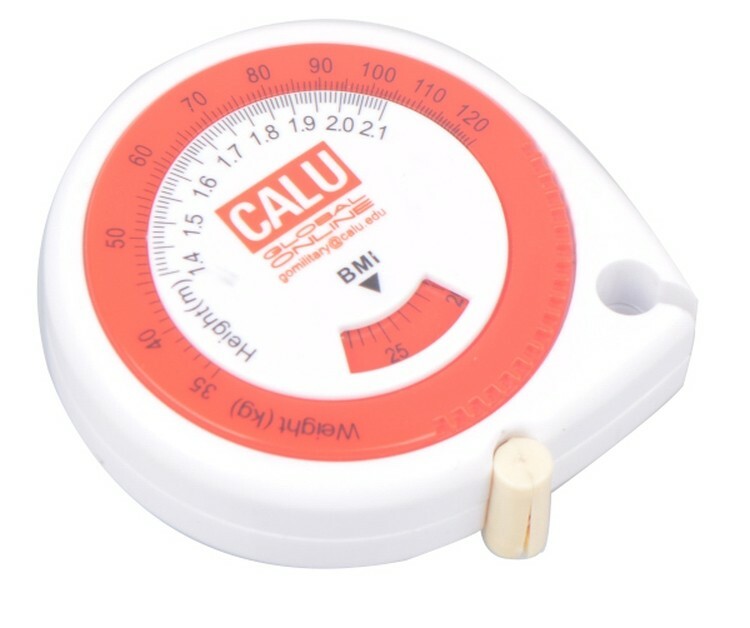 Solid ABS case, metal tape measure/rule. 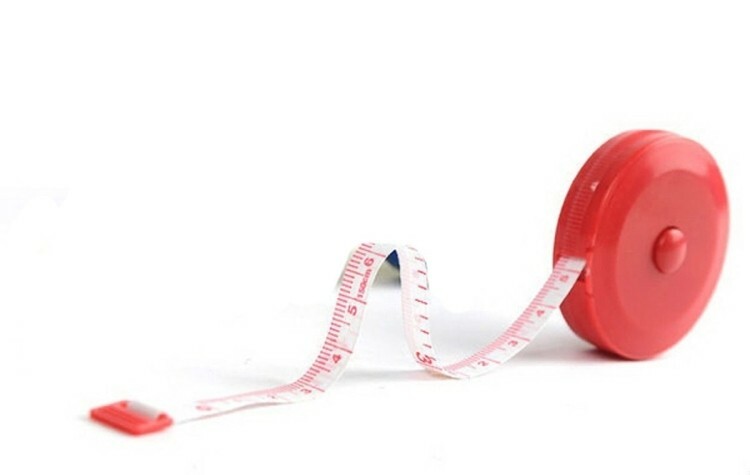 Measure inches up to 78" and centimeters up to 200cm. Large imprint area. Good for construction, transportation, tailor, real estate, tools and travel. Oversea production.